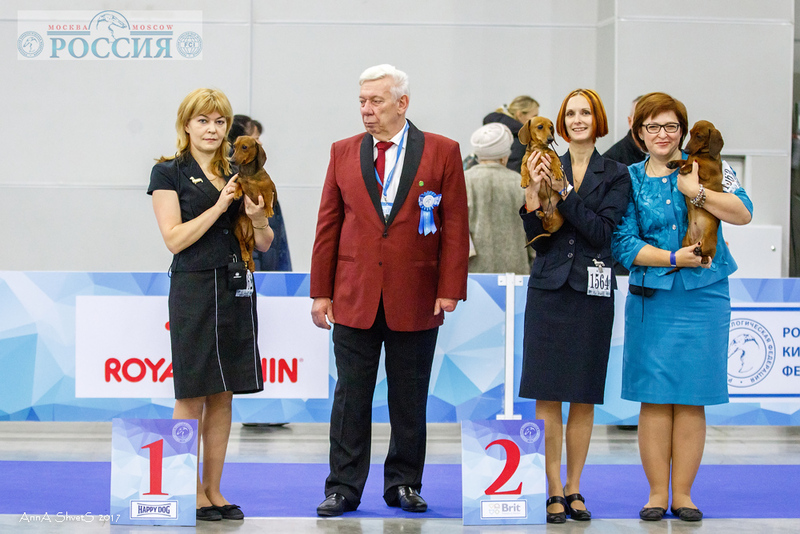 Formula Uspeha Top Gear – 1-Best Progeny! 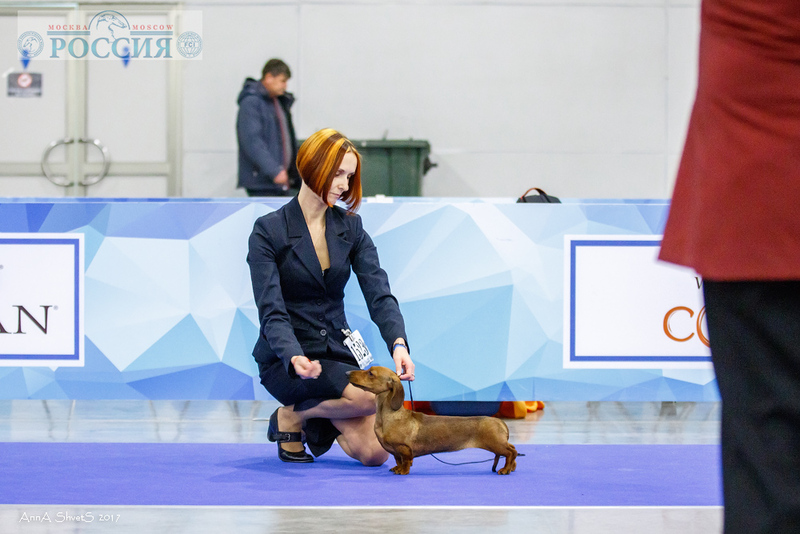 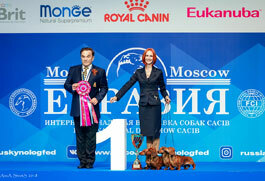 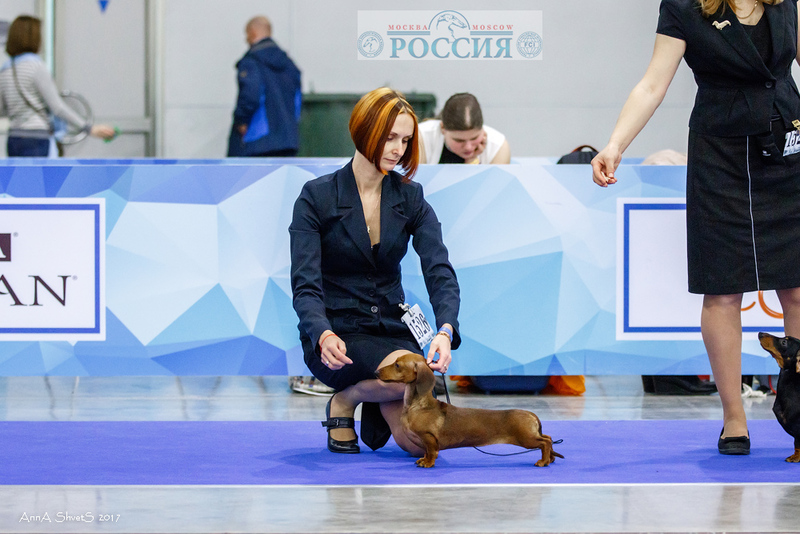 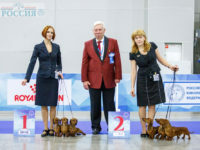 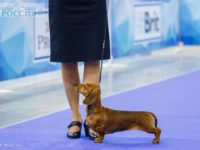 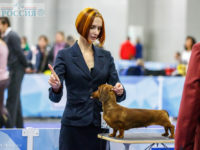 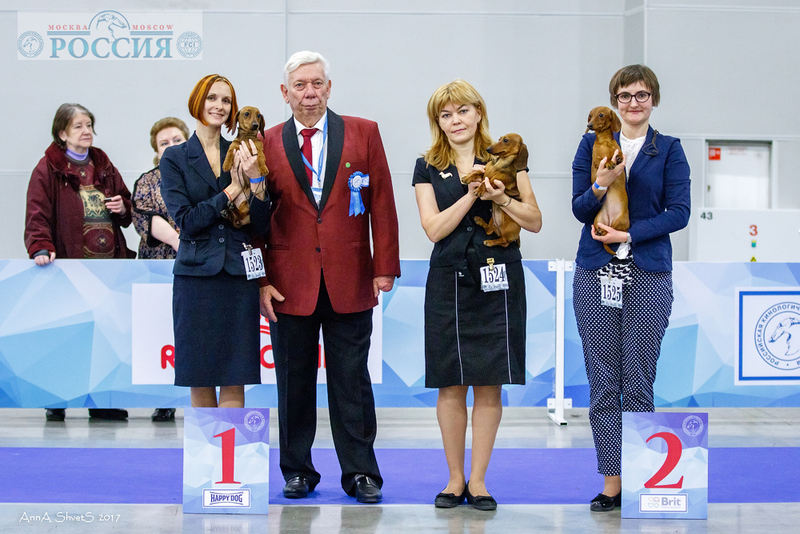 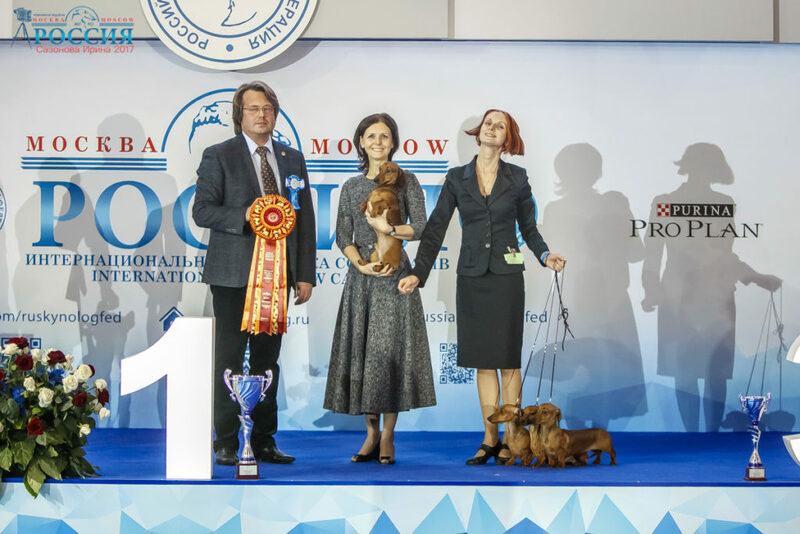 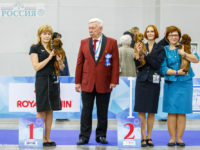 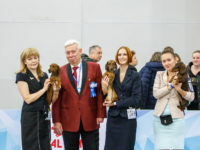 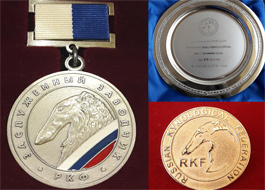 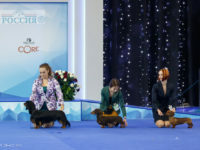 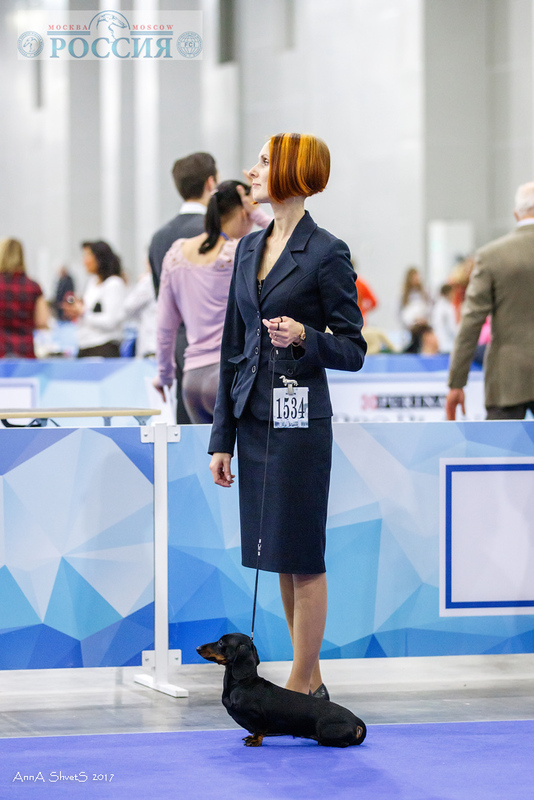 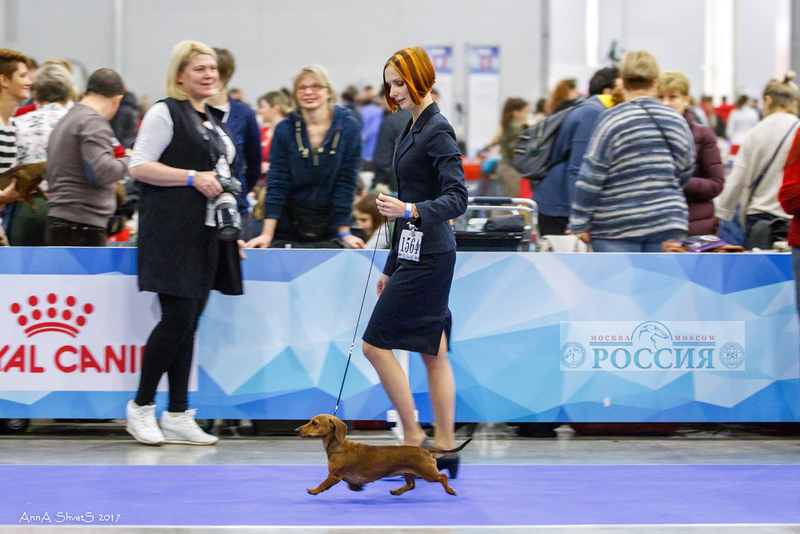 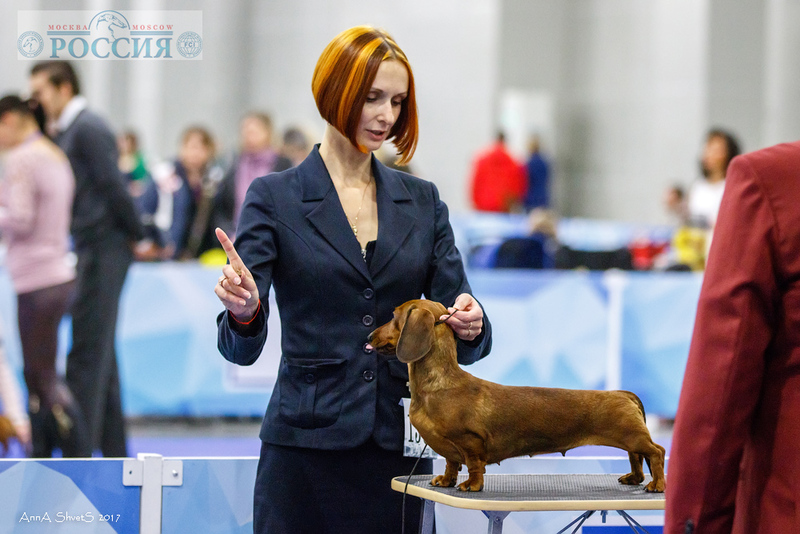 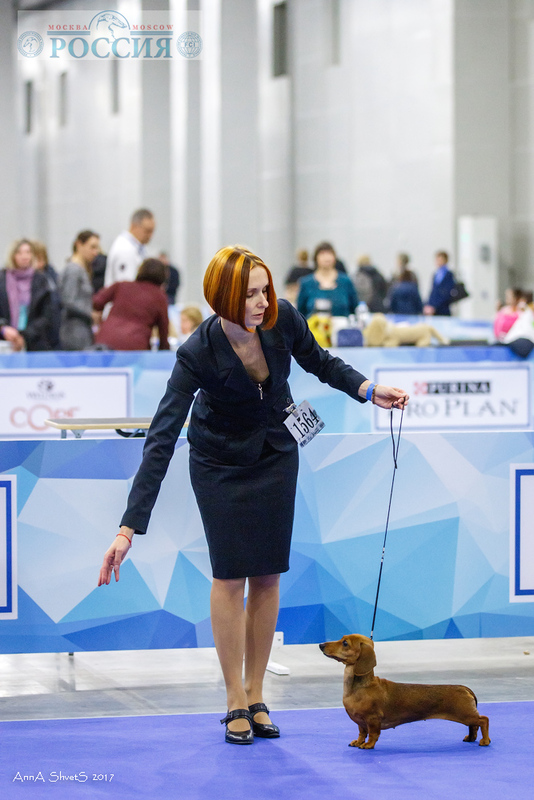 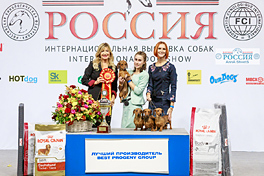 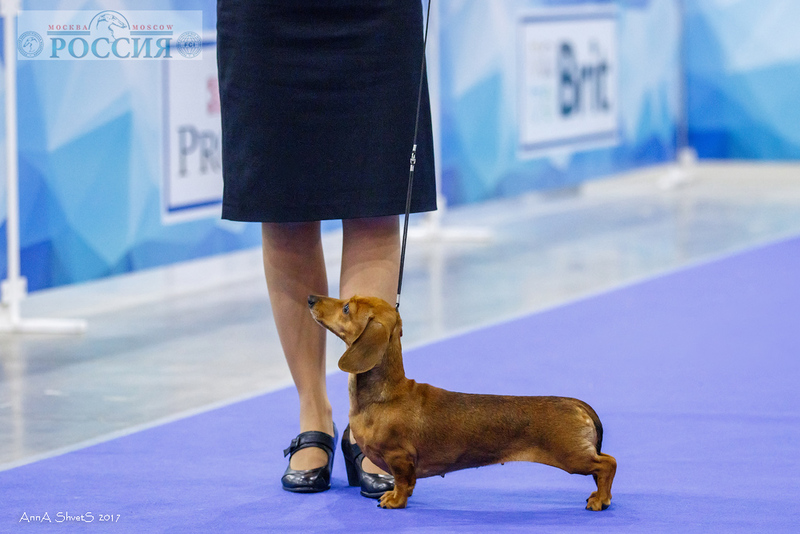 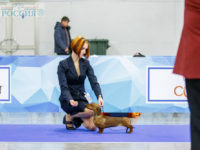 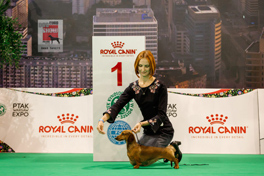 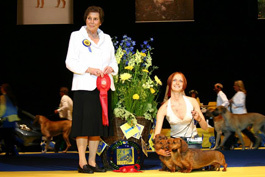 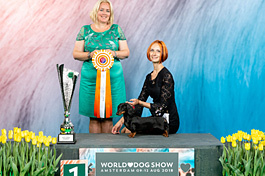 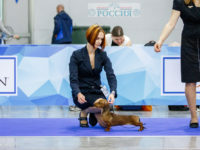 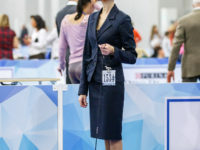 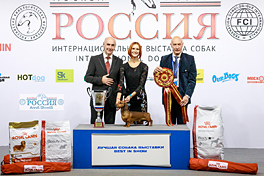 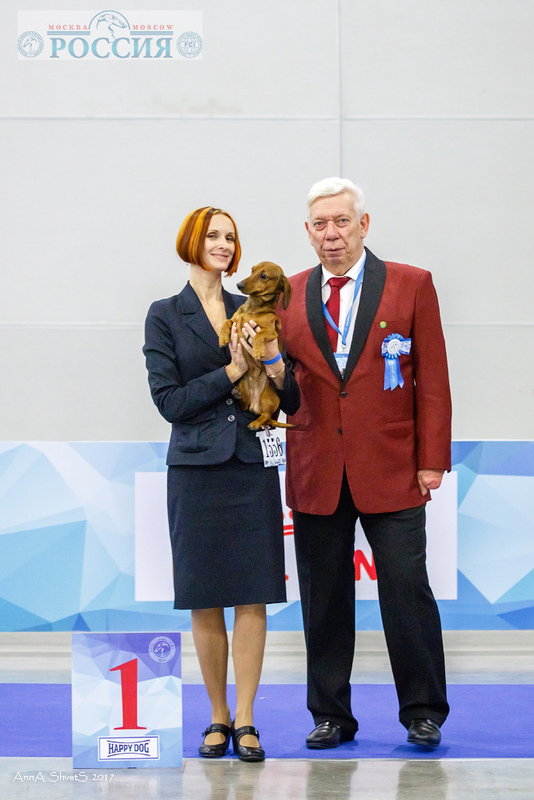 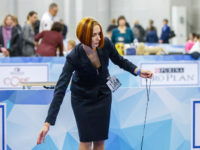 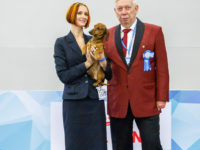 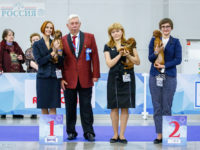 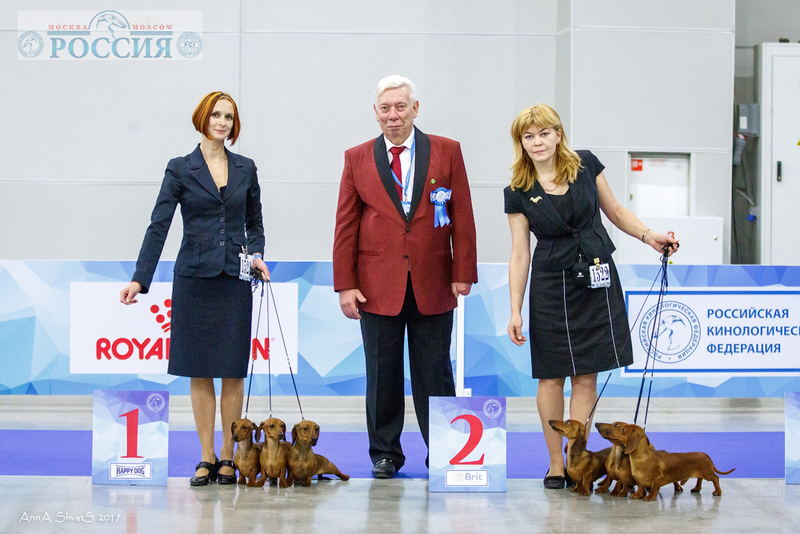 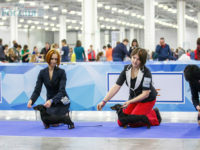 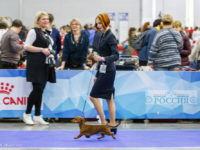 Formula Uspeha – Best Kennel in breed (miniature)! 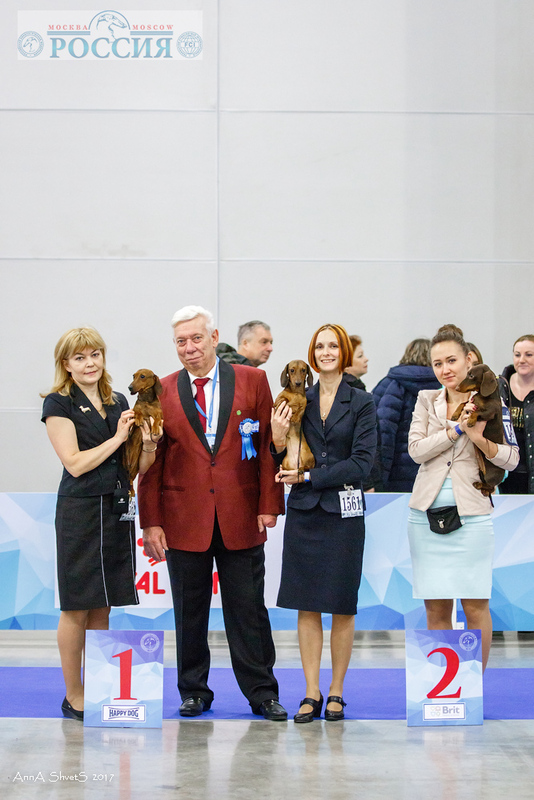 Formula Uspeha – Best Kennel in breed (kaninchen)! 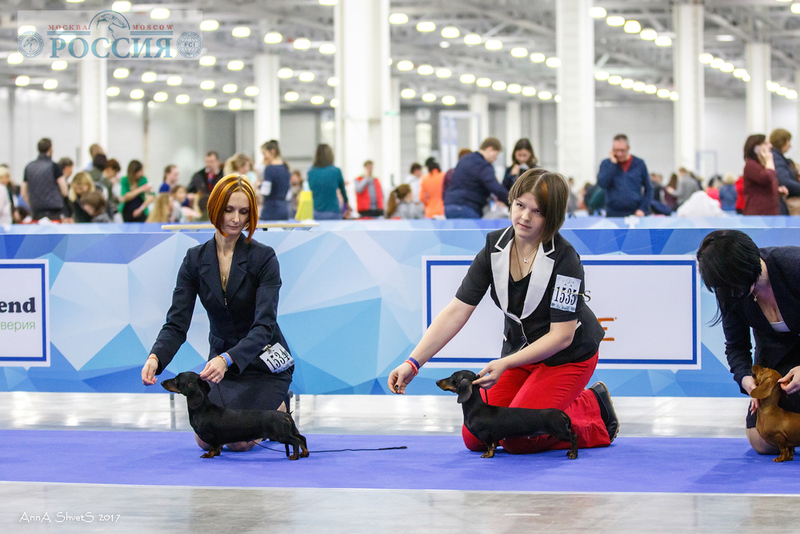 Formula Uspeha Top Gear & Formula Uspeha Orlandina – Best Couple in breed!